After years of mental abuse at the hands of its last master, today football’s governing body FIFA will finally welcome a new President. Following the shock resignation of Sepp Blatter last June only days after winning yet another term in office, FIFA delegates gather in Switzerland today to vote for his replacement. The new president will be the first since 1998, when Blatter was elected. With front runner Michel Platini ruled out due to a ban for accepting illegal payments, the race for the presidency is now between five men. They are Prince Ali bin al-Hussein, Sheikh Salman bin Ebrahim al-Khalifa, Gianni Infantino, Tokyo Sexwale and Jerome Champagne. Despite valid attempts by Prince Ali to have the vote postponed due to his concerns around voting transparency, the election will take place today in Zurich. 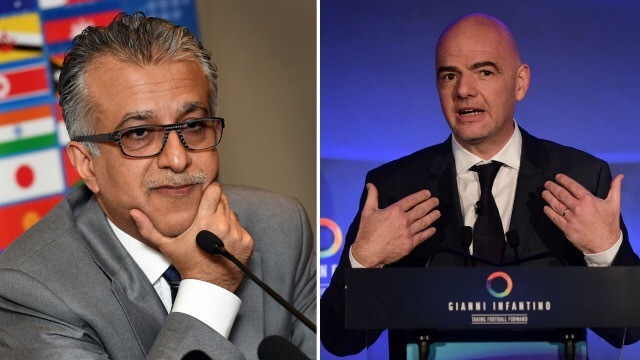 Who will come out on top is anyone’s guess with Shiekh Salman and Gianni Infantino the bookies favourites heading into the vote. Unfortunately picking between these five men is like deciding which dentist to visit for a root canal – all could do the job, just which one will make it less painful. None of the five have played the game at any notable level, several suffer from a lack of a visible personality and all come with some (or in the Sheikh’s prospective considerable) baggage including ties to the old regime. Only one can come out of today victorious and as the new ruler of FIFA but which one is right for the job? Whilst the candidates are all running with slightly different manifesto’s, there is a common theme that runs throughout all of them – reform. All five have acknowledged that the FIFA system is broken and needs to be repaired with several point towards the need to separate church and state or in FIFA terms commercial interests from football matters. For too long the greed of select FIFA representatives has blighted key decisions made and in the end football has suffered. The money has not flown as smoothly back into football development especially in impoverished nations as easily as it should have. Instead it’s lined the pockets of many before what’s left is distributed unevenly to the nations. Cleaning up FIFA will not be an easy task nor should it be but that task along with several others will fall into one of the five candidates lap come Saturday. 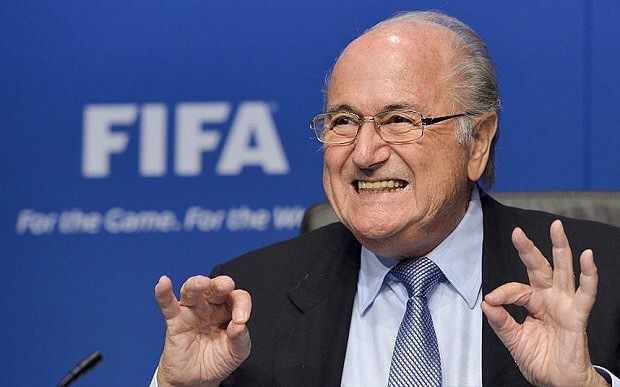 One thing that is certain is that the rein of Sepp Blatter will finally come to an end. His critics will point out that anything Blatter achieved during his 18 year presidency has already been eroded by the corrupt state in which he will hand FIFA over to its next leader. Whether Blatter will eventually face criminal charges is very much in the hands of the Americans and in particular the FBI who continue to unearth the dirty path of greed and corruption that is sure to lead to Blatter’s door. With a eight year worldwide ban preventing him from working in any capacity within football moving forward, it appears as though the end has arrived for Blatter. At 80 years old, retirement should be his primary focus but instead keeping the FBI wolves from his door will likely be his main concern. Avoiding jail is also an issue with the US district attorney tasting blood and eyeing up a sizeable kill. It’s a sad end really to a legacy that could have meant so much more. When Blatter took over in 1998 for Joao Havelange his first task was to decide what path to take – continue down Havelange’s dark murky path lined with huge personal financial gains or take the high road and change FIFA for the better. Unfortunately he chose the former and in doing so created his own legacy as the man who brought the beautiful game to its knees.